The Internet is more popular than ever nowadays and there is no reason to doubt that it will become all the more popular in the coming days. There is hardly anyone who is not affected by or does not use this powerful medium. Therefore more and more people are creating websites to have a good online presence. Businesses, novelists, musicians, actors, everybody has a website today. If you know coding, all the better for you but donâ€™t let a lack of coding knowledge prevent you from having a beautiful online presence. Many tools exist today which let you create quality websites even if you have little or no technical knowledge. Using these tools is akin to sketching a painting. You just insert page elements here and there and wherever you want and the software will take care of everything. Below I am listing eight tools which will help you in creating your website. 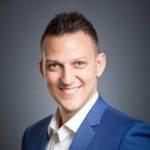 1)Â Imcreator.comâ€“IM-Creator is all about making website building an easy, simple and enjoyable experience which would be accessible to everyone. It is powered by Google and Amazon. This ensures robust and trustworthy solutions for your website. 2) Site123.com â€” while Site123 has an affordable $9.80/month plan with extra features, its free plan provides ample specs for small websites. Between an intuitive page builder and a range of Site123 templates, your site will look great, too. 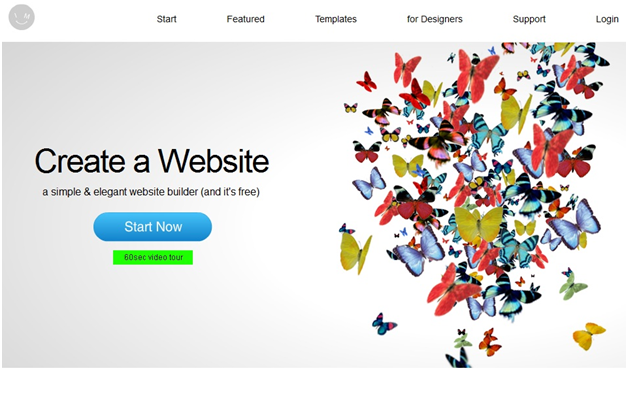 3)Â Wix.com â€“ Wix is completely free. There are no hidden terms or conditions. Their drag and drop feature is one of the most advanced in the industry. Everything is customizable. So you can change the text, pictures, backgrounds, layouts and more. 4)Â Webstarttoday.com â€“ This tool offers quick and easy customization, thousands of stunning designs contained in a large library of free and premium HTML5 designs, templates in a lot many different niches, and a very good customer support that answers your questions instantly. 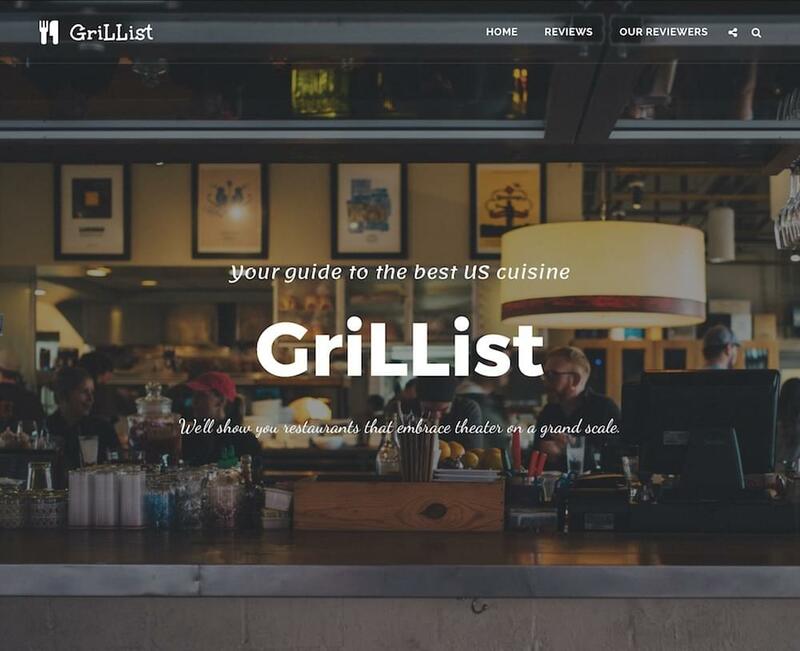 5)Â Sitesumo.com â€“ Their tagline says â€œFinally a website builder done right!â€� In addition to creating websites they allow creation of Facebook pages through their drag and drop feature. Their image sliders feature allow you to use your images as animation with a range of sliders and fading options. 6)Â In.godaddy.com â€“ GoDaddy is almost as old as the Internet itself. The best argument in favor of their credibility is that Google officially directs its Blogspot users to them to purchase domain names. 7)Â Ewisoft.com â€“ This tool is designed in such a fashion that it can be used both by a novice who is just starting out and a professional who has adequate coding knowledge. You can download the free version and use it to see whether you like it and then upgrade to the paid version. 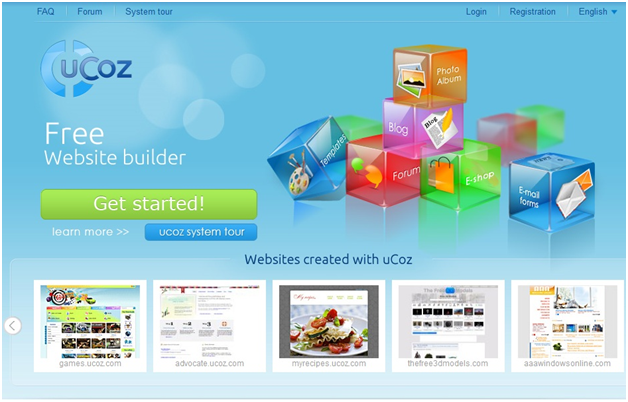 8)Â Ucoz.com â€“ The website has many different types of accounts to choose from. The free account can sustain unlimited traffic, 400 MB of disk space, 15 MB file size for uploading via FTP, the option to attach your own domain name, etc. I hope you would have found the above list useful. Do you know of any other website creator tool that you have used and found useful? Let me know in the comments below.